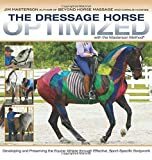 The Masterson Method is an equine bodywork technique which was developed by American equine massage therapist, Jim Masterson. 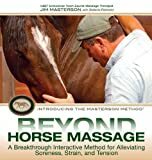 The Masterson Method "is a unique, interactive method of equine massage and bodywork in which you learn to recognize and use the responses of the horse to your touch to find and release accumulated tension in key junctions of the body that most affect performance. 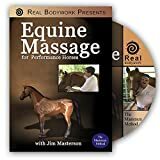 In contrast to most traditional modalities, it enables the horse to actively participate in the process of releasing tension.